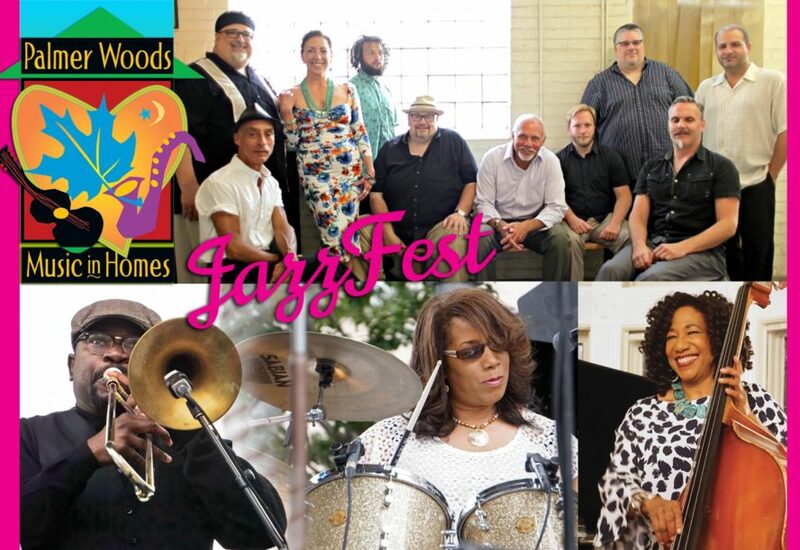 On FRIDAY & SATURDAY, celebrate Father’s Day weekend with JazzFest in beautiful historic Palmer Woods. Our Grand Finale weekend of concerts in historic homes and gardens features Planet D Nonet Salute to Billy Strayhorn on Friday and Gayelynn McKinney McKinFolk Septet’s Tribute to Jazz Legend Harold McKinney (Gayelynn’s Pop). The events include a tour through a portion of a 7,000 sq-ft mansion designed by Robert O. Derrick (architect of the Henry For Museum in Greenfield Village) in 1928. They also include delicious, locally-prepared dinners during intermission. Half-price discounts for students 22 and under (so bring the family! ).